See Why Your Vadnais Heights MN Neighbors Love BWS! 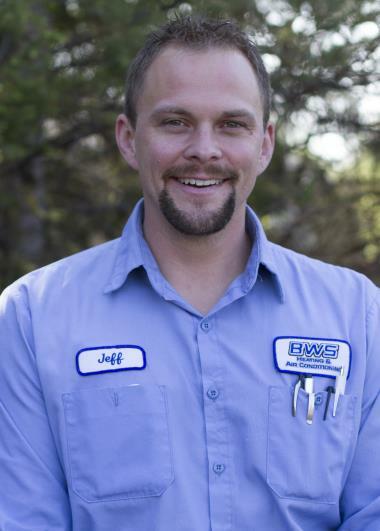 For three generations, BWS Plumbing, Heating and Air Conditioning has provided professional services to Vadnais Heights, MN. 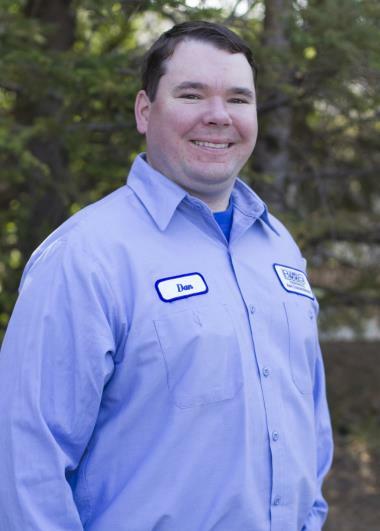 Want to see what all the rave reviews for our heating, cooling and plumbing services in Vadnais Heights, MN are all about? Just read on! 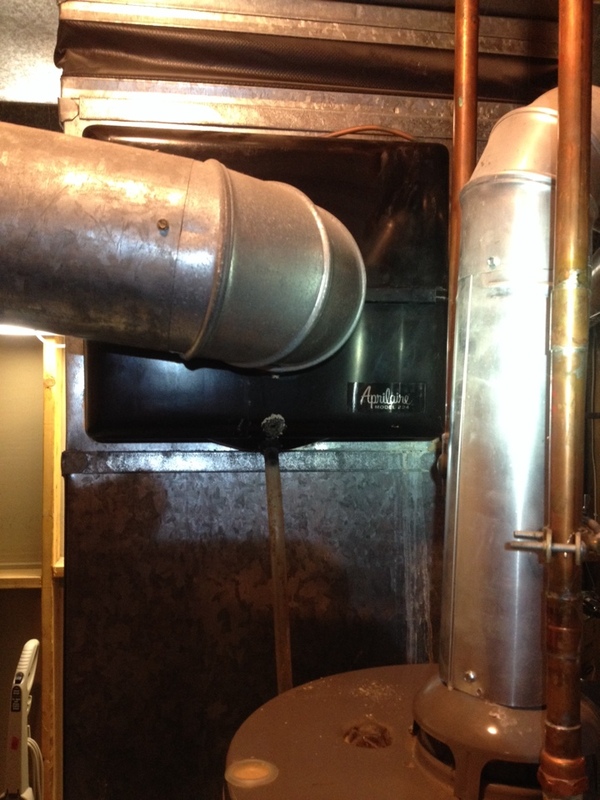 Service on a Goodman furnace. 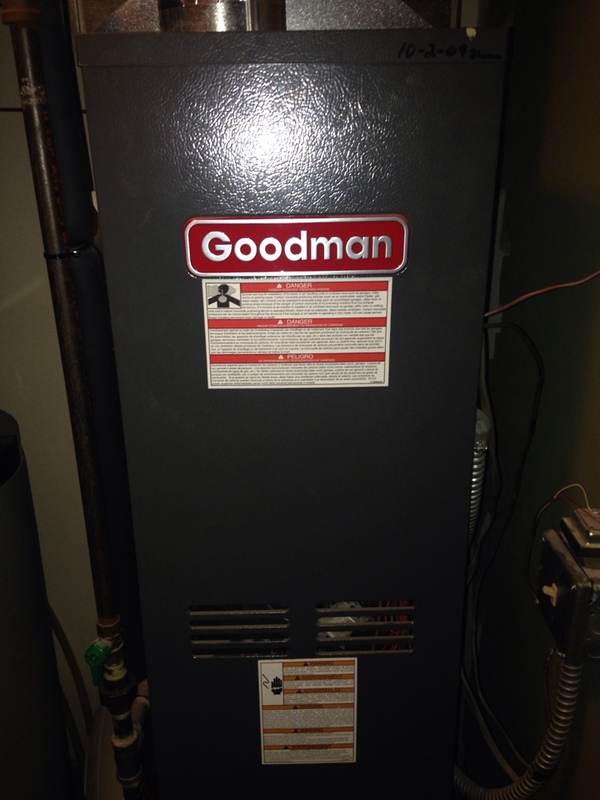 Heating Maintenance and Goodman furnace tune up.